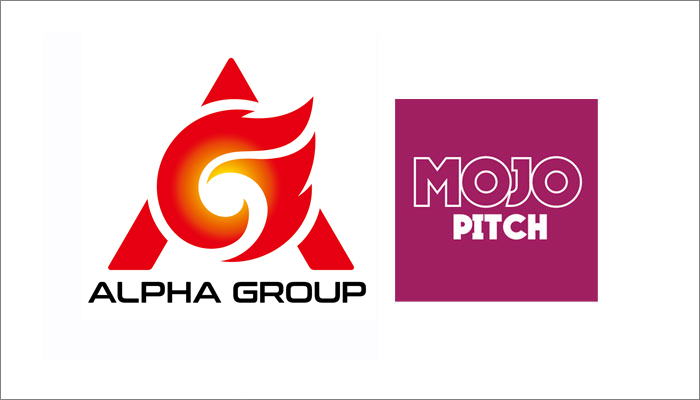 The Alpha Group will once again be meeting toy and game designers at the Mojo Pitch event this September. 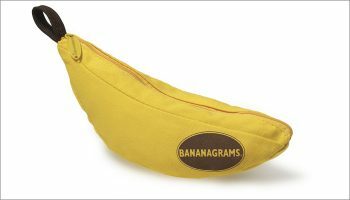 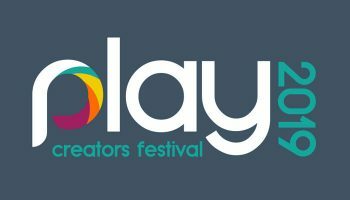 “Alpha Group is delighted to be partnering with Mojo Nation for the second year in a row as part of the 2019 Play Creators Festival,” said Darren Lee Phillipson, VP of global product design at Alpha Group. 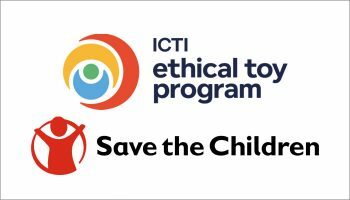 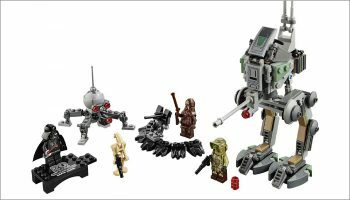 “Mojo Nation are really at the beginning of something special and their dedication and passion for bringing together creatives from all sides of the toy industry is extremely inspiring”. 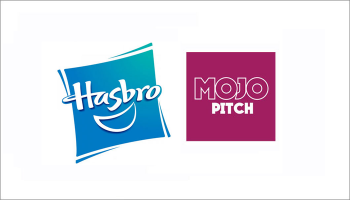 Or if you’re a designer, inventor or design agency that would like book in a meeting with Alpha at this year’s Mojo Pitch, head to mojo-pitch.com for more information.